Kuala Lumpur downtown is now experiencing a doughnutised effect, a phenomenon of city dwellers slowly moving out from city centre. One of the main reason is undoubtedly high property value vs affordability of house buyers, this swift of migration of the city dweller to the outer city creates emptiness at the city centre district. 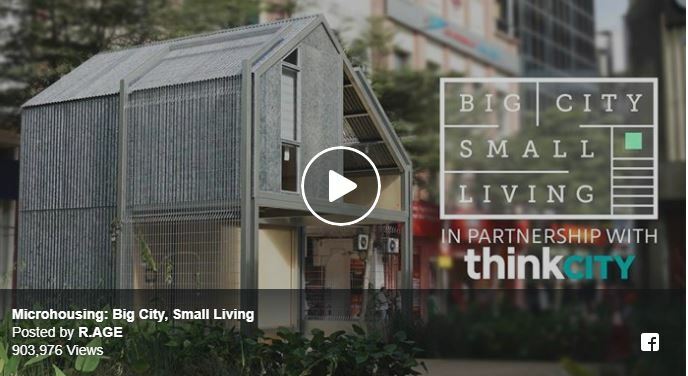 We believe, one way to reverse this trend is to create affordable houses that paired up with well thought urban planning, good urban design and interesting programmes, to attract people to move back to the city centre. 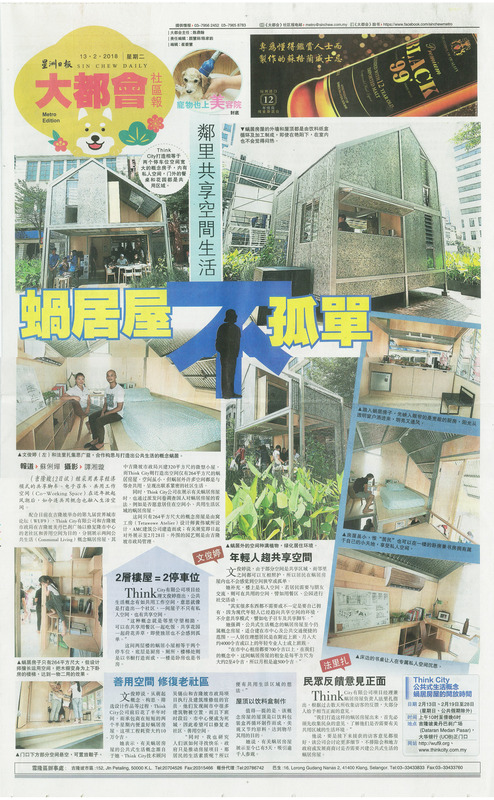 The microhouse is able to dissemble into 4 portion, hence allows easy transportation on truck. 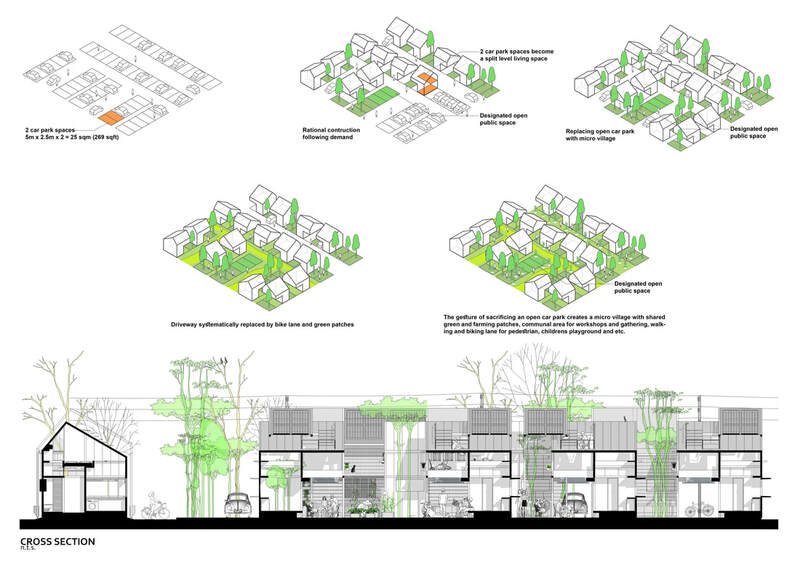 Full article and a documentary video by R.AGE on this project - "Big City Small Living".